Skip the lines at the mall and come visit Santa right here at Biomes! 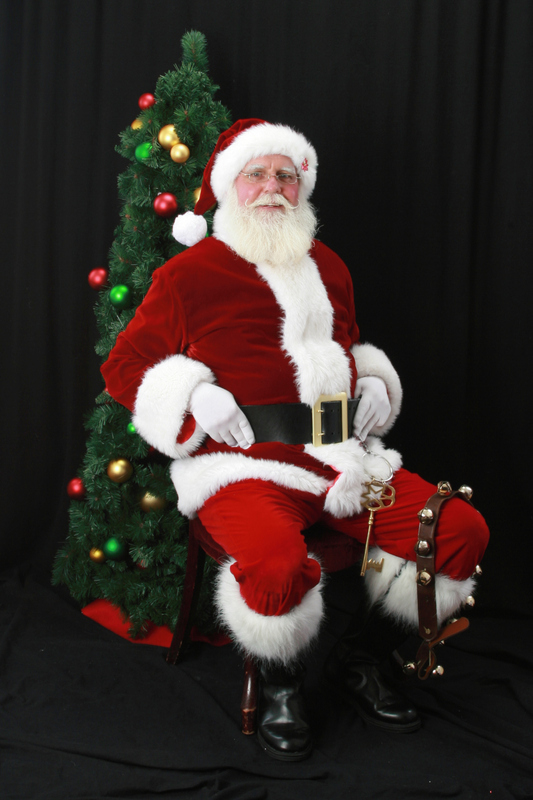 We’ll set up our own special photo spot and have a professional photographer here to capture your special moment with Santa! There will also be a marine-themed holiday craft and some fun science activities.